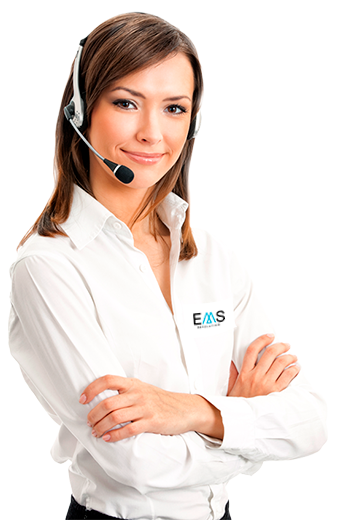 At EMS Revolution we have gone crazy! We have big promotions worldwide from today until next November 28, 2016 on all our electrostimulation machines, electrofitness vests and sports training devices, depending on your country of residence. 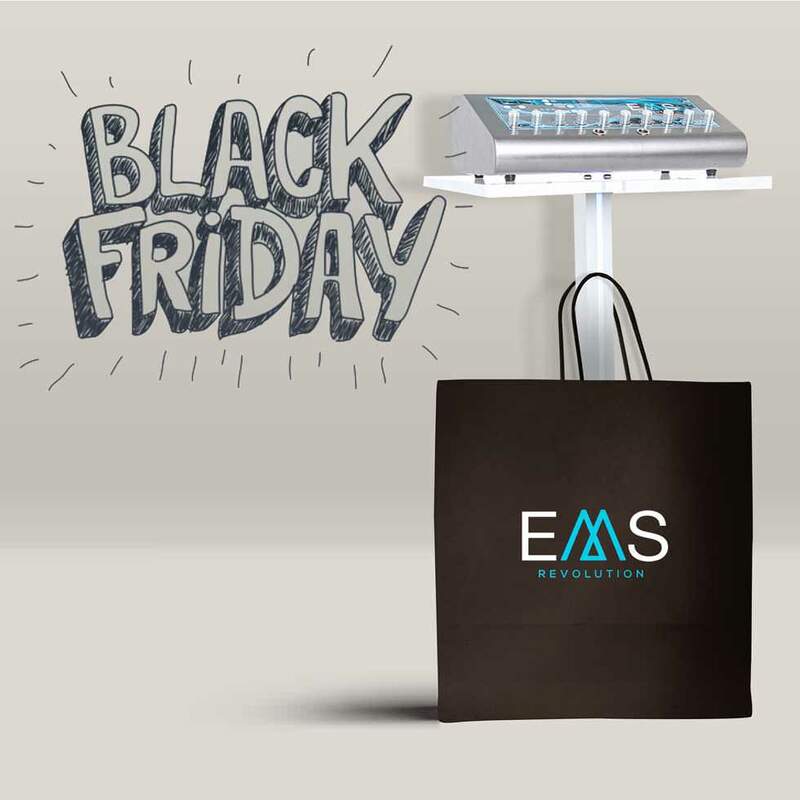 If you want more information about the promotion of your country of residence, write to info@emsrevolution.com with the subject “Black Friday” and our team will inform you of the available discounts. Run! You only have until next Monday to get your EMS Revolution electrofitness device at the best price. If you prefer, we call you! Free and without any commitment.